Williamson Allemond Regional Eye Center is proud to introduce an extraordinary Doctor of Optometry to the practice - Dr. Jeff DiBenedetto! 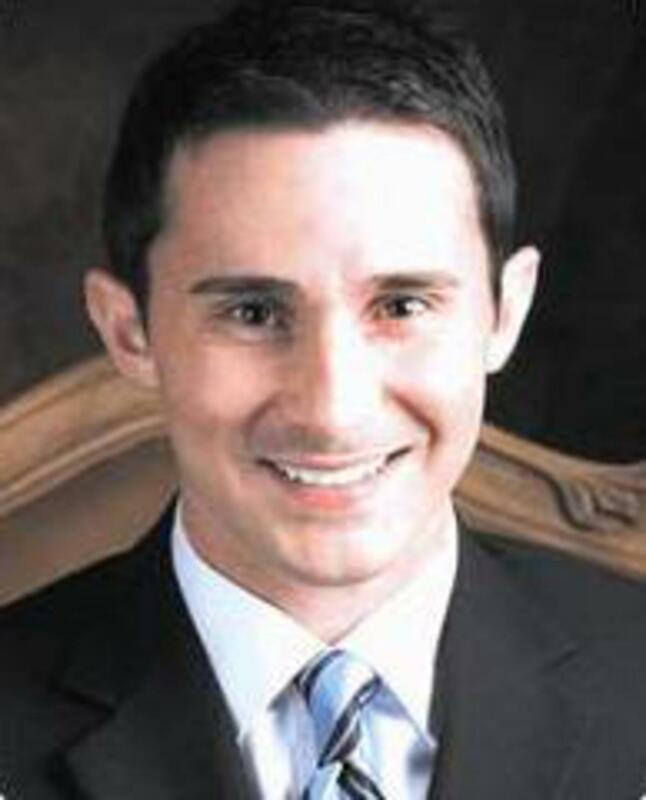 Dr. Jeff DiBenedetto is a native of Southeast Louisiana. He graduated from Southeastern Louisiana University with a Bachelor of Science in Biology. He earned a Bachelor of Science in Vision Science as well as a Doctorate of Optometry from Southern College of Optometry in Memphis, Tennessee in 2001. He has been practicing optometry in Southeast Louisiana ever since. Dr. DiBenedetto is a therapeutic licensed Optometrist whose expertise lies in overall ocular health including fitting for glasses and contact lenses as well as the diagnosis, treatment and management of ocular diseases. His particular areas of interest are Dry Eye Syndrome, Glaucoma, Macular Degeneration and early detection of Diabetic Eye Disease. Dr. DiBenedetto exudes knowledge, compassion, and an extraordinary quality of care making him an ideal asset to the Williamson Allemond Regional Eye Center team. Call us today to schedule your appointment with Dr. DiBenedetto! Transform Your Skin With Obagi! Are you tired of dull looking skin? Are you interested in evening out your skin tone? Are you wanting a more youthful appearance? Are you looking to smooth out some of those fine lines and wrinkles? The Williamson Allemond Regional Eye Center and Obagi can help! Regardless of your age, gender or skin type, there is an Obagi Skin Care System that is right for you! *These products are only Physician dispensed which means you won’t find them on the shelf of any retail store. Call or click today to find out how you can transform you skin! Buy more than one product and receive 20% off total purchase. BOTOX & FILLERS - Sign Up For Any 2 of 3 & Get 10% Off of Both! Sign Up For Any 2 Of 3 & Get 10% Off Of Both! Williamson Allemond Regional Eye Center and let them show you the newest look of fall colors. We have the latest in Ray Bans, Vera Bradleys, Fysh, BCBG and many more. To help you fill that special request. In today’s world, we spend more time on digital devices than ever before. If we aren’t on our computers, we are looking at our phones, a tablet or gaming system. All these devices subject us to harmful Blue light as well as put us at risk for digital eye strain. Until now, only multifocal lens wears had an answer to digital strain, since they could have a lens that met both distance and near, therefore reducing strain. The Eyezen lens in the 1st single vision lens that provides a power boost to reduce digital eye strain as well as protect us from the exposure to harmful blue light. Do your eyes ever feel tired at the end of the day? Do you have Macular Degeneration or Cataract’s in your family history? Then protecting your eyes with this lens may be the answer for you. It’s even covered by most insurance plans. See one of our friend optical staff members and they will be happy to answer any questions you may have about regarding the new EYEZEN lens today.